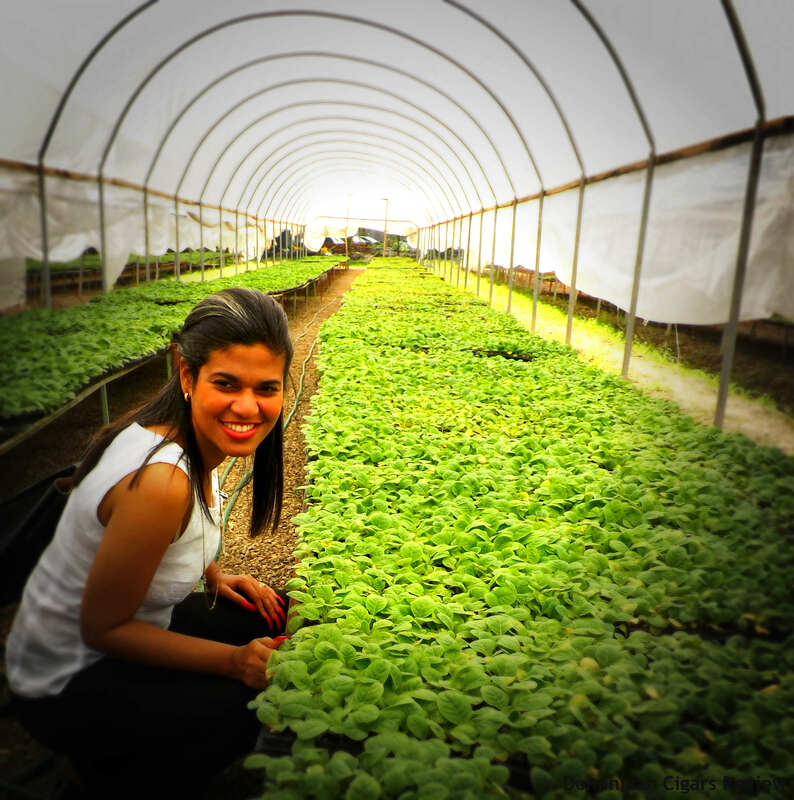 We meet Lesbia Mercedes Santana a woman devoted to the world of tobacco in the Dominican Republic. Working tirelessly to strengthen and worldwide recognition. 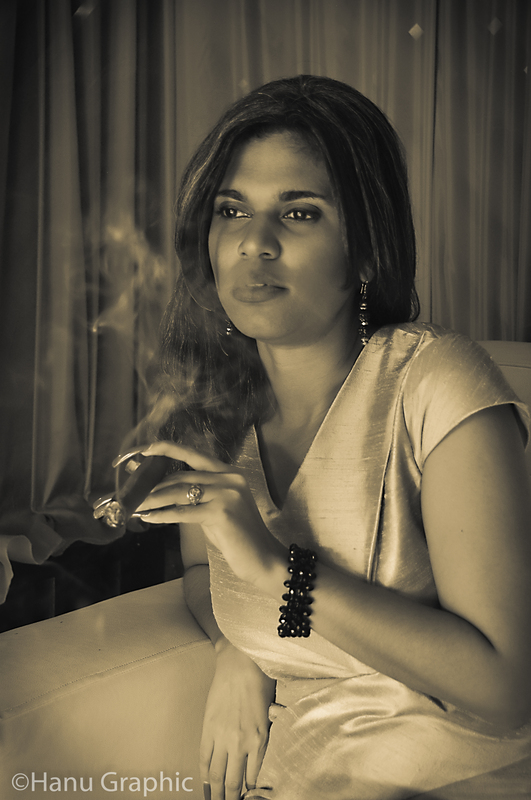 This desire has led her to find Dominican Cigars Review, first magazine devoted to cigar and tobacco of Dominican Republic and get involved in creating a strategic plan for the sector and other activities for the tobacco. 1) When did you start to smoke cigars? About 8 years ago I am in the world of tobacco. 2) why you started to smoke cigars? 1-2 and much depends on the activities I have during the day. 4) which is the best place I have smoked a cigar? A restaurant in Santiago, located on a high mountain. There is the ecstasy of the pleasure of smoking and appreciate nature combined. 5) what is used to cut the cigar? 6) How do you feel while smoking? I feel comfortable and like I do always accompanied by friends of the blade, it feels much better, we share great things. 7) when light your first cigar of the day? 8) Which is the size you prefer? Thank you very much to share your opinion with us. Good smoke to you! One Response to "“Lesbia Mercedes Santana„"